Men Crochet 2: Yeah New Mag. Another magazine for my collection. 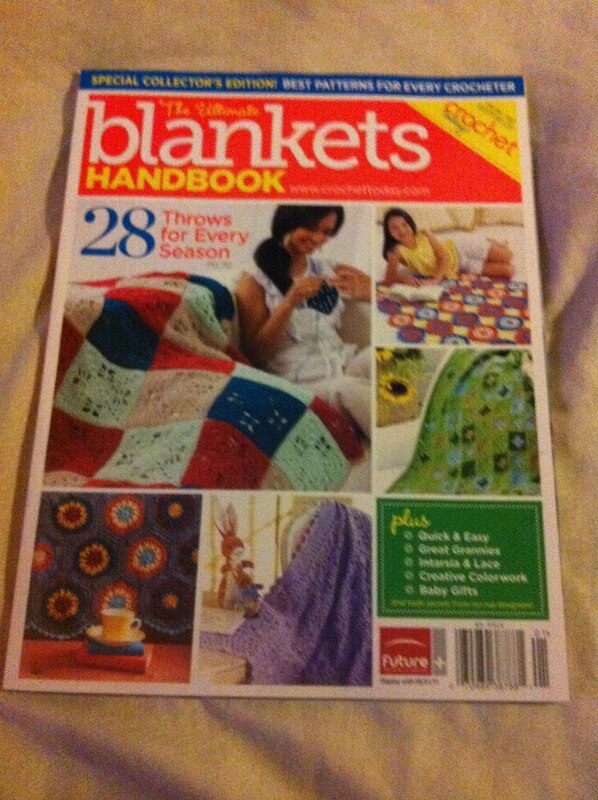 Went to the newsagent for a newspaper but came out with a new mag crochet today came out with the ultimate blanket handbook have some of the patterns already from past magazines. I can not wait to go shopping for yarn and get hooking after I finish all my other project I have got going right now. These are just a few what I want to make can't wait. 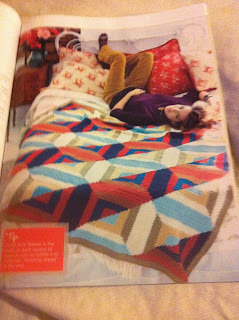 I'd love to look through that magazine, but the thought of making a whole blanket gives me the shudders. I like small projects! ;) Good luck, hope to see some progress pics! Made a double blanket on a trip around Aus.. different colours for different towns and states..
And that mag - I have been resisting for weeks, luckily Jo Sharp had a few crochet patterns in her new booklet so indulged there this week. Thanks pammy I'll have to try it out.